Employers are required to ensure that the workspace for their employees is safe. 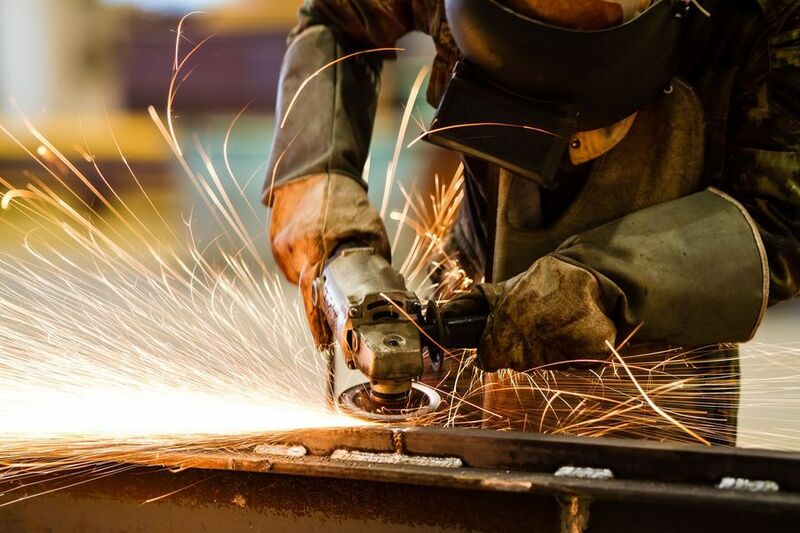 However, there are several types of professions that can place an employee in a dangerous situation no matter what precautions have been taken, especially in an industrial location like Great Falls, MT. Our attorneys are dedicated to seeking justice for those employees who have been injured on the job. We can help you determine liable parties and help you file an unsafe workplace lawsuit to collect maximum compensation for your damages. We work tirelessly for every client to ensure they receive maximum compensation for medical bills, lost wages, and pain and suffering. Miners, heavy industrial workers, and others who work in unsafe workplaces often experience serious, debilitating injuries. According to the U.S. Geological Survey, there are almost 50 named oil fields in Montana, and injuries are frequently sustained from defective machinery, burns, electrical shocks, toxic exposure and other dangers. These injuries are often life changing, or even fatal. However, while these injuries may be common, they should still be prevented at all costs, and our attorneys can determine the parties liable for your injury so you can seek proper compensation. Coal, gold, platinum, and limestone are all profitable resources in the state of Montana, but these mining excursions can prove to be very dangerous. We represent individuals injured from falls from heights, logging and other excavation, explosions, electrocution, and faulty equipment during mining operations. Our wide network of expert witnesses and consultants can help us determine and prove how your injuries were caused by others’ negligence. We get to know each client personally and strive to resolve each case as efficiently as possible to best seek a favorable settlement for you and your family. Railroads have served an important purpose in terms of business, travel, and occupation for many years. However, railway workers often are injured due to company oversight. Our attorneys thoroughly understand the Federal Employers’ Liability Act (FELA), which is a law that protects injured railroad workers. 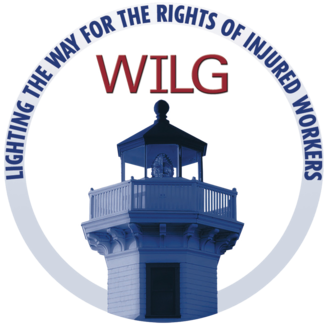 This act allows injured workers to collect maximum compensation for their injuries that were caused in part, or in full, by the negligence of their employer. Burns: working in oil fields can result in serious or even fatal burns. Working in mines and on railroads can result in electrical burns or even electrocution. Burns can have a significant impact on your daily life and ability to complete necessary tasks. Broken Bones: an individual working in a coal or any other type of mine is frequently near steep cliffs and large holes in the ground, where it is easy to fall great distances. The machinery used is heavy and dangerous, and can cause multiple fractures. Traumatic Injuries: when an injury is severe enough that it dramatically impacts your ability to complete tasks such as getting dressed or running errands, it is considered to be traumatic. These injuries often include brain injuries, vision loss, and other severe forms of bodily injury. Wrongful Death: when injuries are so severe that it causes a fatality, this is considered to be wrongful death, and our attorneys can work to hold responsible parties liable for negligence and seek maximum compensation to support the family moving forward. Our wide network of expert witnesses and resources enable us to determine all liable parties. We can pursue legal action against insurance and management companies in addition to your employer to gain as much compensation as possible. We get to know each client personally and strive to resolve each case as efficiently as possible to best seek a favorable settlement for you and your family.  Contact our firm online today, or call us at (406) 452-2345 to schedule your free consultation.